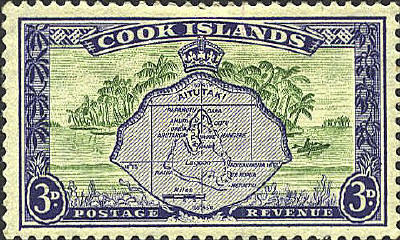 The Cook Islands are fifteen islands in Northern and Southern groups extending over 850,000 square miles of the Pacific Ocean northeast of New Zealand. 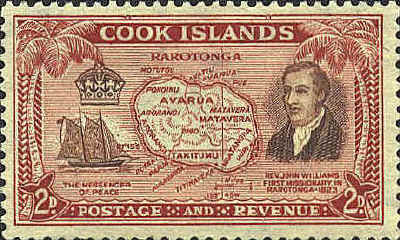 It is self-governing, though it is linked to New Zealand. 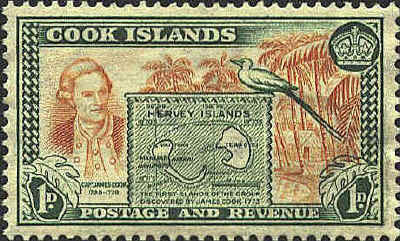 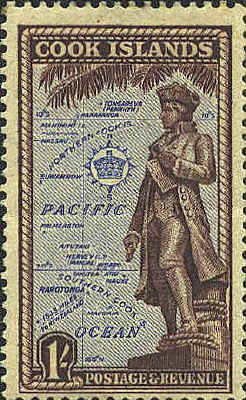 They were named for Captain James Cook who discovered them in 1773.